Just about the most looked forward to and most wonderful events in a woman’s life is her wedding. Nearly all women want to have lasting memories of this special day by having a bridal portraits. If you are considering getting one yourself, then read this article, as this could be the biggest decision for your wedding look on your wedding day. A bridal portrait is a picture of the bride in her beautiful wedding dress. The photo session is done a few months or a few weeks on location before the big day. While not having to being rushed to get that perfect shot on that wedding day and it being a more enjoyable relaxed session. Why is it necessary.? Some brides-to-be include their bridal portrait at there reception now on canvas, and or for their wedding invitations, but always include it in there wedding albums. 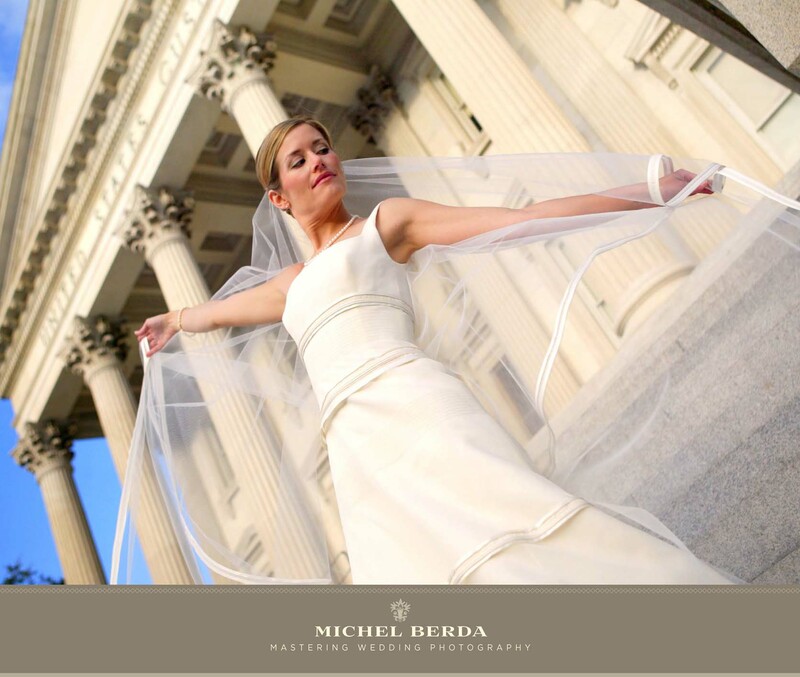 The pictures can be taken in different angles and styles that make you look wonderfully perfect in your wedding dress. Everything is essential: the dress, accessories, hairstyle, and make-up. They all add details to your portrait, so make sure you get everything ready. I photograph so many of these that the most important interesting part of this article is that the bride may look totally different on her wedding day….! Why.? Once you have seen yourself in a photograph your able to see what is most important to you. Makeup.? Did you like it.? did the artist do the job correctly.? Hair.? How about the the hairstylist, most of the time I find that brides will either change the look or have another stylist on board. The dress.? was it altered correctly.? Well you will sure find that out on that day. How about your best sides.? I am sure that this can be taken care of. More importantly if all is perfect, it give you 1000% more confidence to show your glowing look on your wedding day. Most brides walkaway from this experience with a smile, and it is always such a treat to offer the client unforgettable images. I hope someday I will have the honor of capturing this for you…!